Everyone knows the best part of a muffin is the top. 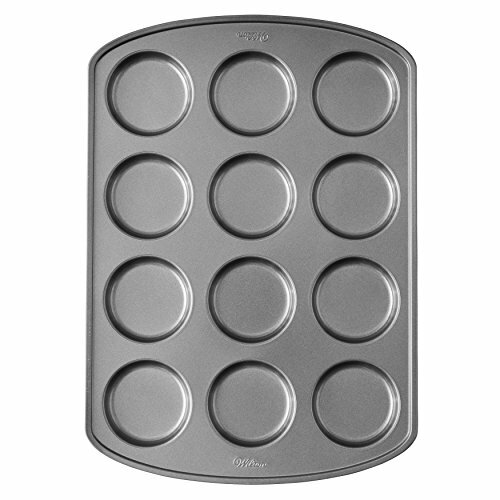 With this non-stick baking pan, you can now make just the best part. But you don't have to stop there, use it to cook eggs, cornbread, large drop cookies and even brownies.